INCLUDES 7-DAY FREE TRIAL. 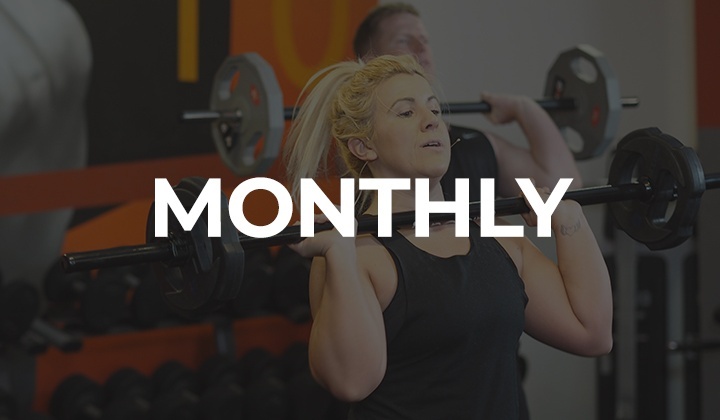 After your free 7-day trial, you will be charged $4.99 USD as a recurring monthly subscription. You can cancel your free trial at any time before the 7-days are up if you do not wish for your account to roll over into a paying subscription. Subscriptions are non-refundable but you can cancel at anytime, and no further charges will be made. Try SH1FT out for 7 days for free. After your free 7-day trial, you will be charged $4.99 USD as a recurring monthly subscription. You can cancel your free trial at any time before the 7-days are up if you do not wish for your account to roll over into a paying subscription. Subscriptions are non-refundable but you can cancel at anytime, and no further charges will be made. INCLUDES 7-DAY FREE TRIAL. After your free 7-day trial, you will be charged $12 USD as a recurring 3-monthly subscription. You can cancel your free trial at any time before the 7-days are up if you do not wish for your account to roll over into a paying subscription. Subscriptions are non-refundable. 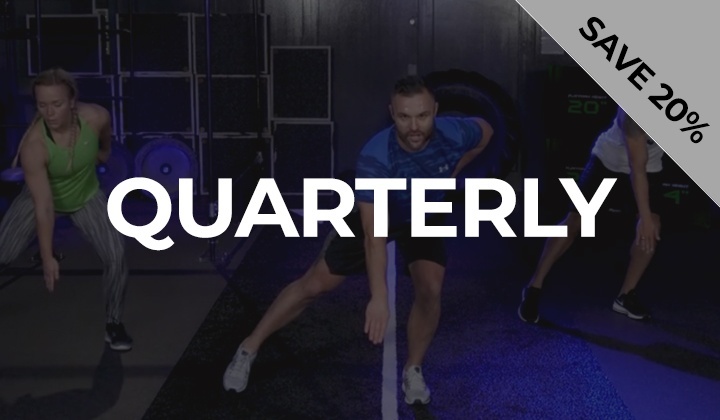 BETTER VALUE: $4 per month/$12 per quarter (save 20%). INCLUDES 7-DAY FREE TRIAL. After your free 7-day trial, you will be charged $42 USD as a recurring yearly subscription. You can cancel your free trial at any time before the 7-days are up if you do not wish for your account to roll over into a paying subscription. Subscriptions are non-refundable. BEST VALUE: $3.50 per month/$42 a year (save 30%).